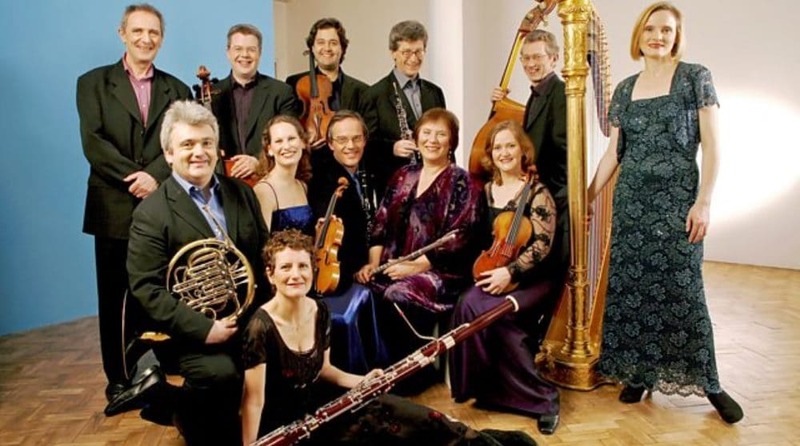 The Nash Ensemble, acclaimed for its adventurous programming and virtuoso performances, presents works from Haydn to the avant-garde, and is a major contributor towards the recognition and promotion of contemporary composers: by the end of the 2010/11 season the group will have premiered over 250 new works, of which 163 have been specially commissioned. The Nash Ensemble’s 2010–11 season at Wigmore Hall featured a series entitled “Beethoven and the Russians”. Beethoven enjoyed the patronage of several Russian aristocrats, including Count Rasumovsky, who commissioned three of his best-known string quartets (Op. 59). Beethoven was one of the principal models to Russian composers writing chamber music in the 19th century, and his influence was equally important to Russia’s greatest 20th-century composer, Shostakovich. This series combined some of Beethoven’s finest chamber works with music from the rich Russian tradition, including both familiar masterpieces and lesser known gems, with varied and illuminating programmes. The Nash Inventions concert in March 2011 featured three world premieres and a late-night jazz concert celebrating Richard Rodney Bennett’s 75th birthday. In their forthcoming 2011/12 series “Echoes of Romanticism”, the Nash explores the romantic period in Germany and Austria, focusing on music written in the 19th and the second half of the 20th century. 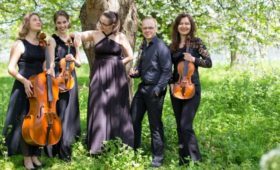 The Ensemble traces the romantic spirit from Mozart, Beethoven and Schubert, by way of Mendelssohn, Schumann and Brahms, to Schoenberg and Zemlinsky. The great Straussian soprano Dame Felicity Lott will sing the last scene from Strauss’s opera Capriccio, and leading singers, Bernarda Fink, Wolfgang Holzmair and Alice Coote join the group in song cycles by Mahler, to mark the centenary of his death. 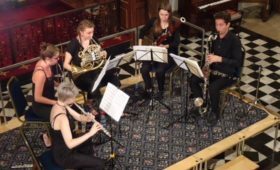 The Ensemble has received many accolades, including two Royal Philharmonic Society Awards in the chamber music category. 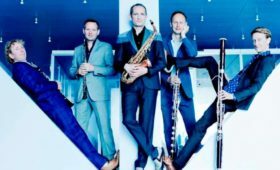 The Nash tours throughout Europe and the USA: recent highlights include performances in the Berlin Konzerthaus, Vienna Konzerthaus and Musée d’Orsay (Paris) as well as residencies at Princeton University USA and the Lofoten Festival in Norway, and appearances at major international festivals. Recent releases that have also received much critical acclaim include two Beethoven String Quintet CDs for Hyperion, and Brahms Sextets, String Quintets and Piano Quartets in G minor and C minor for Onyx. CDs released in 2010 have included all the Mozart String Quintets for Hyperion, Brahms Piano Quartet in A and the Clarinet Trio for Onyx, and chamber works by David Matthews for NMC.